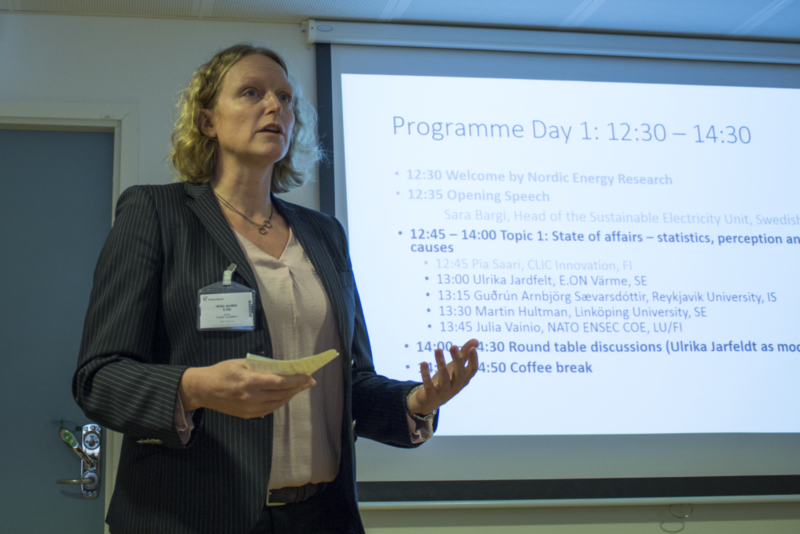 In November Nordic Energy Research gathered 36 people, including high profile professionals in the Nordic energy sector, to identify challenges, present solutions to accelerate change and reduce the gender gap in the energy sector, and ensure an efficient use of women’s knowledge and experience in the future. Diversity and gender equality is not an HR issue, it’s a business issue and a performance issue. To only utilize 50 % of the available creative mindpower is a bad business decision for anyone who wants to stay ahead in the energy race. 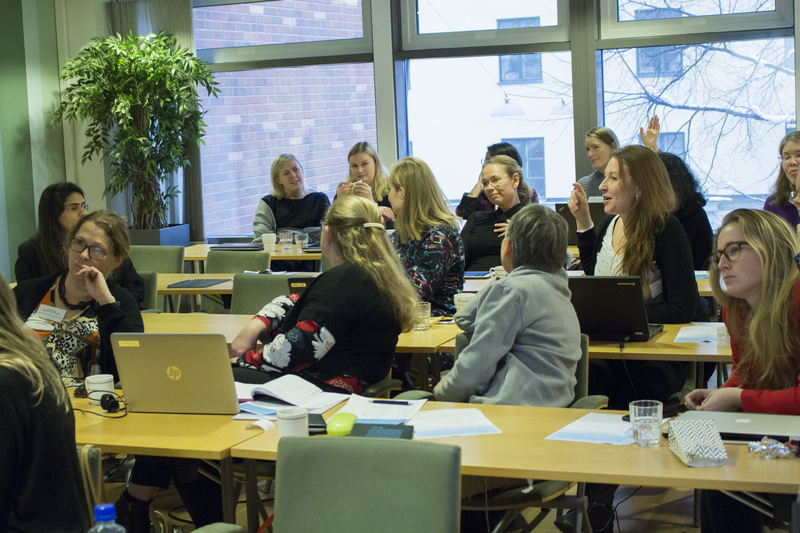 As in many other sectors, the general impression is that there is a high level of equality and gender balance in the Nordic countries, but statistics and experiences tell a different story. 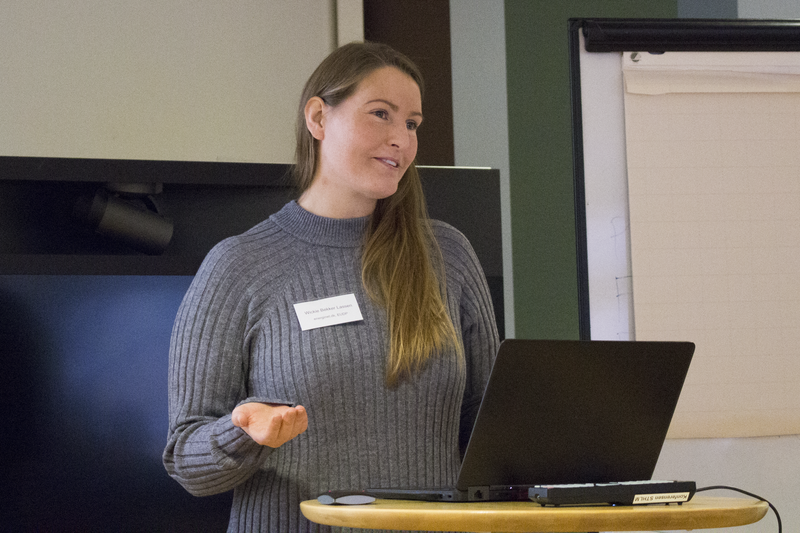 This became, once again, evident at the seminar where the energy industry, funding authorities and academia from the Nordic countries, as well as from Latvia and Lithuania, gathered to discuss the issue. 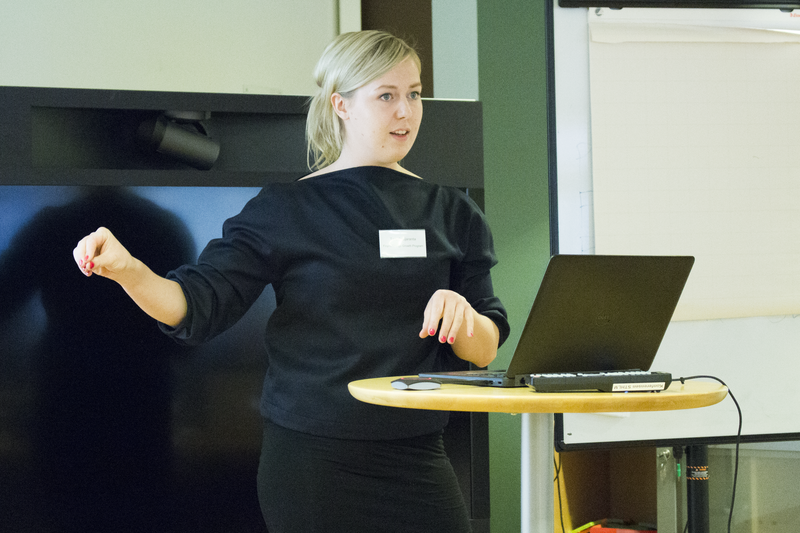 “This seminar was a good start for the future action and cooperation in order to change the status quo,” said Pirjo Jantunen, Corporate Social Responsibility Manager at Helen Ltd in Finland, and Chair of the Future Energy Leaders at the World Energy Council. 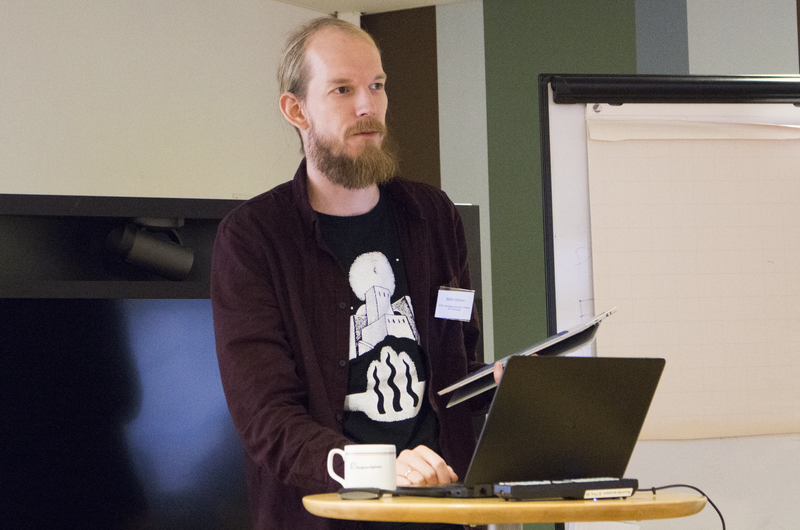 The participants were focused on driving change, and they made recommendations for improvement to all sectors represented at the seminar on how to increase the creative mindpower in the sector. The seminar also concluded in several sector specific recommendations (see below). “The discussions were great. It is important to turn words into actions and we have identified a range of actions during this seminar by sharing experiences. 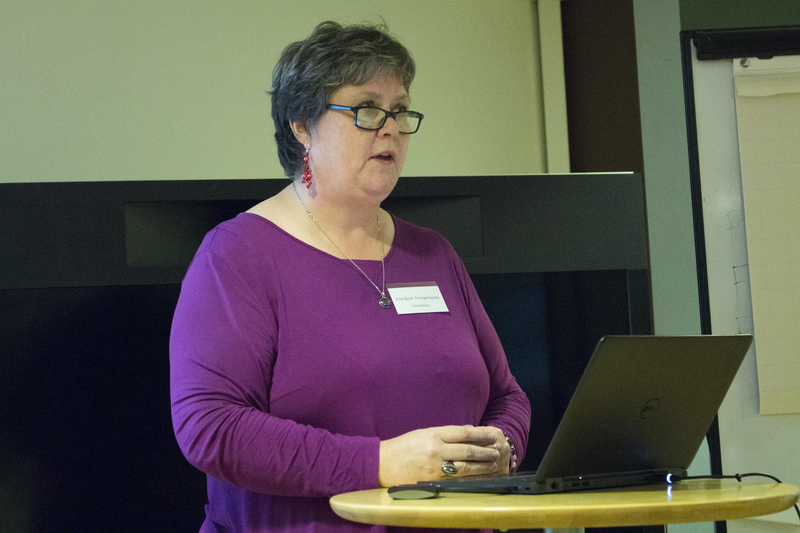 At Landsnet we have for example identified the importance of making sure that through our stakeholder groups we are engaging both men and women equally. It seems obvious, but the future energy system has to be shaped by both genders in order to serve the society well. 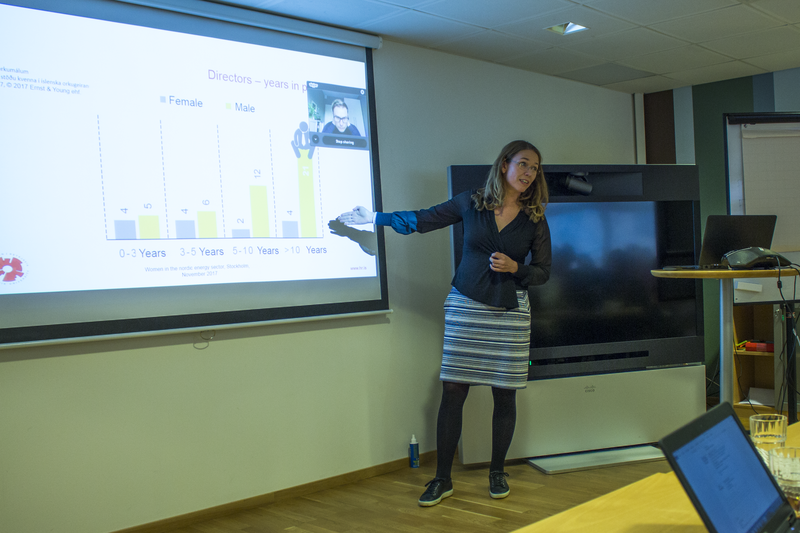 In order to succeed, the company also needs a gender balanced workforce, at all levels,” said Íris Baldursdóttir, EVP System Operations & ICT at Landsnet in Iceland. 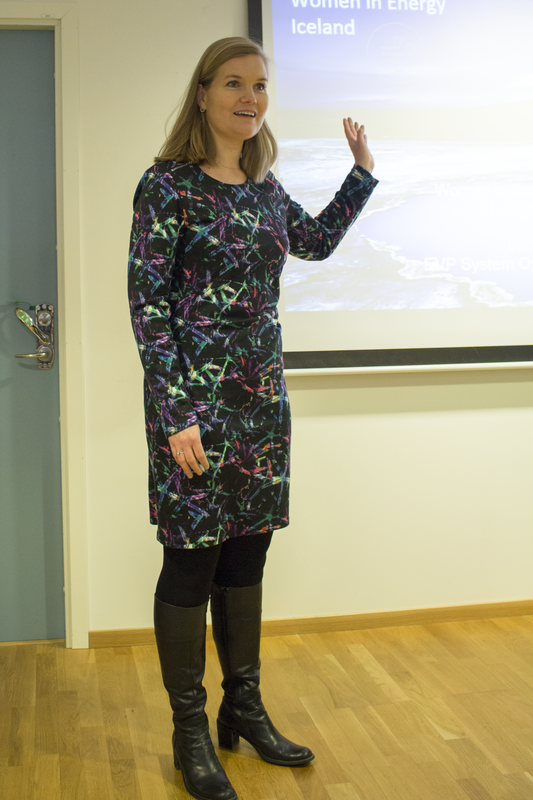 Baldursdóttir is a board member of Women in Energy Iceland, with close to 300 members who want to actively influence the change that needs to take place. Together we have identified the need to strengthen women networks, highlight role models, attract more girls to energy related studies and give practical advice to energy companies. 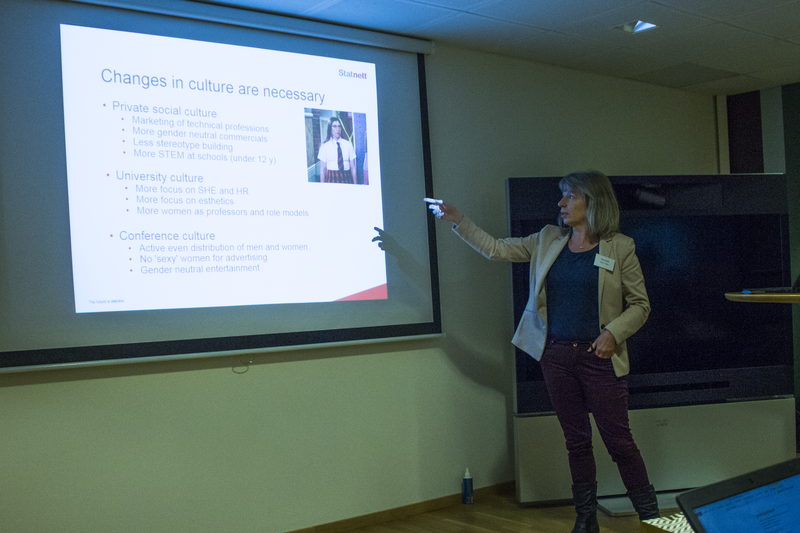 “Immediately after the seminar, I started implementing some of the issues we discussed,” says Sonja Berlijn, SVP R&D at Statnett in Norway. Berlijn initiated changes in the visual profile of the company’s R&D website, where most pictures featured men. When she looked on the statistics on internal project leaders of the company’s R&D projects she saw that 75 percent of the leaders were men, and started a process to investigate whether this correlated with the percentage of employees. The lack of female role models in the energy sector was identified as an important issue. Research shows that role models are of high importance when it comes to encouraging young people to study and work within the energy sector. Additionally, mentor programmes, including reverse mentoring, was identified as an important tool that needed to be developed. Mentor programmes are educational both for women in lower levels and those in leading positions. 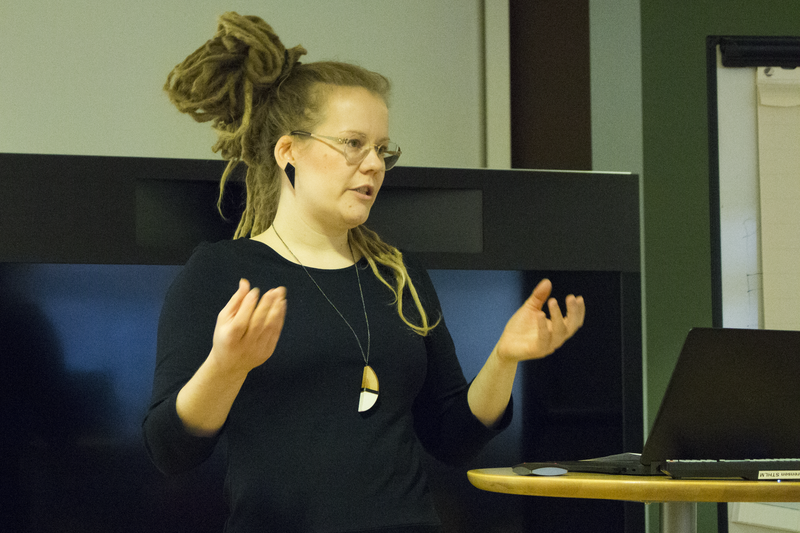 “The seminar was wonderful and enlightening. As a young female engineer in the energy sector, I feel more prepared for the challenges awaiting me in the future, thanks to this seminar,” said Aditi Bhasin. Furthermore, increased diversity within recruitment panels was highlighted as an important measure to ensure equal opportunities in the hiring process. In such a process, it should additionally be taken into consideration if the person has been on maternity/paternity leave and it should have a positive impact if this leave is evenly distributed between the parents. It was recommended that The industry sector create sponsorships to increase diversity. They should demand more equal gender composition of conferences, panels, workshops, seminars etc. which they participate in and contribute to. They should also make a checklist for inclusiveness when announcing jobs, organizing events, arranging customer and stakeholder groups etc. A strategy for gender equality/diversity is also an important tool, and a demand for such a strategy should also extend to include their suppliers. The academic sector need to rethink their branding of all research areas involved in energy research. 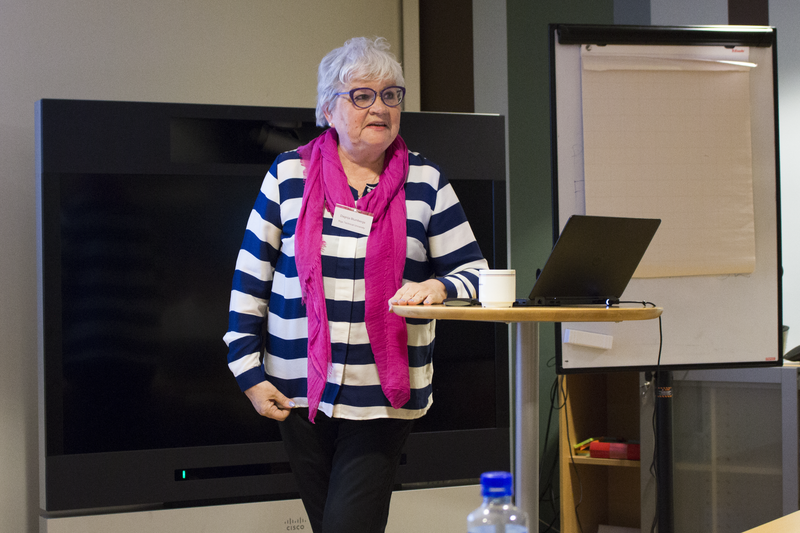 More research on the role of women in the energy transition is needed and the research should be multidisciplinary. In many cases, the physical environment should be upgraded for the universities to be compatible with industry. The funding authorities should start programmes for young researchers to improve the chances for women to gain more experience in the field. They should support networks that promote diversity and gender equality, as women usually lack the very essential business networks that are crucial for recruitment into managerial positions. There should be a minimum requirement for how many project participants in a project are female, and a diversified project group should give extra points. A minimum requirement should also be in place for the percentage of project leaders that should be female in their portfolio of funded projects. It is also important that focus is given to not only funding large projects, but also smaller projects, as this improves the chances for diversity within the projects. The seminar participants also focused on setting an action plan for the future work of the group. The group will arrange a workshop on the energy transition in 2018. Furthermore, a new network will be opened up to all in the sector, since the interest from the field has been very high. The network will collaborate with other energy networks in Europe. The newly formed network already has contacts at Women’s Network CIGRE, EUCI and Women in Energy Iceland.